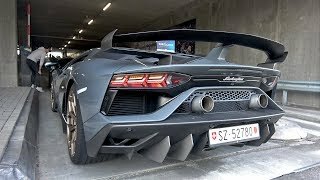 Welcome to the most EPIC supercar channel on YouTube! 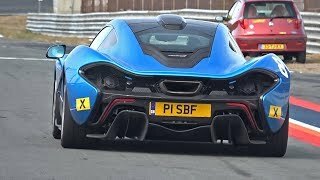 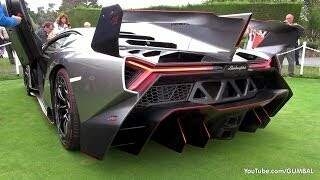 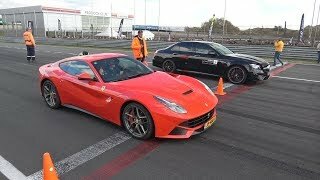 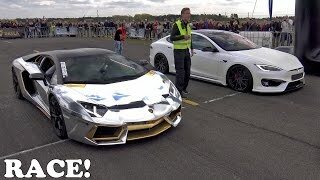 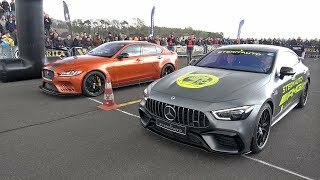 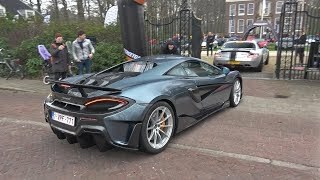 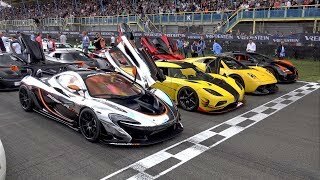 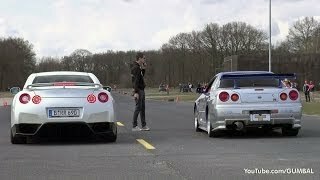 With more than 2500 supercar videos (and still uploading), you can watch some of the rarest, fastest, loudest, most expensive and most exotic cars in the world. 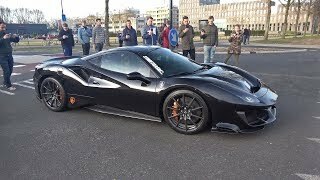 And don't forget that there's a bunch of supercar videos to come! 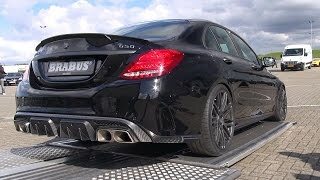 All videos are filmed by me, Hans. 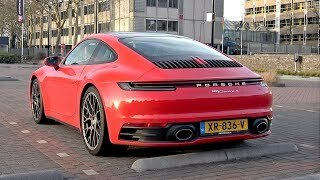 A 32 year old petrolhead from The Netherlands. 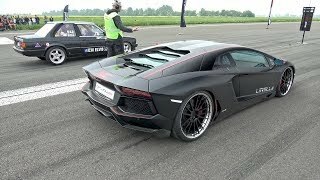 Don't forget to subscribe to this channel, follow me on Facebook and Instagram for the latest automotive content!